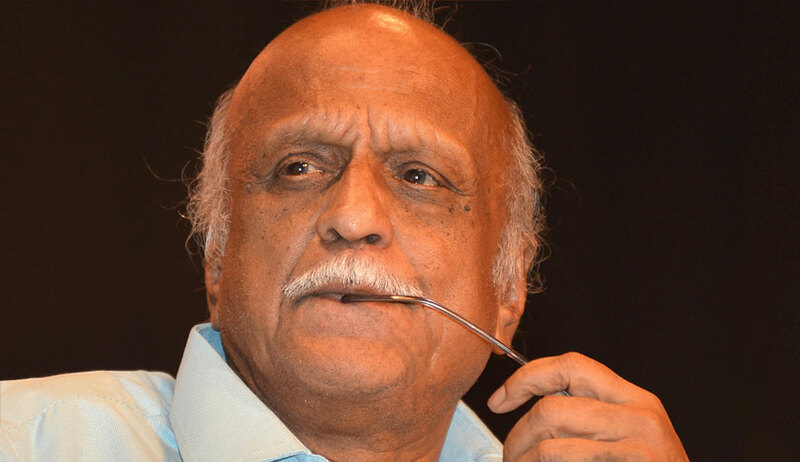 National Investigation Agency is a designated agency for probing only national and inter-state terrorism cases and shall not be asked to probe the murder of scholar and rationalist M M Kalburgi in 2015 at Karnataka’s Dharwad, the Centre told the Supreme Court today. She sought “dedicated” Special Investigation Team under the supervision of a retired apex court or high court judge to probe the “conspiracy and gruesome murder” of the eminent Kannada writer. Referring to the NIA Act, ASG Pinky Anand, appearing for the Centre today said: "the instant offence did not fall under the category of Schedule offence under the law and hence, the probe agency cannot investigate it". But the bench adjourned the matter for detailed hearing in the first week of July. In the meantime Maharashtra, CBI and Karnataka have been asked to file their responses. “We will hear the matter in July. In the meantime let pleadings be completed”, said Chief Justice Dipak Misra. The bench also comprised of justices A M Khanwilkar and D Y Chandrachud. Umadevi Kalburgi has told the court in the petition that there has been no progress in the investigation.